Here’s wishing all my friends a very Happy New Year’s Eve! This is just a short note today. We are busy getting a surprise ready for Scunner the Grumpy Elf! I hope you’ll come back tomorrow to find out how it went! I know I’m saying this almost a year late but happy New Years Eve! I can’t wait until Christmas! All of my special gifts I get from you! Sorry to tell you santa but mum and dad are already getting me an ipod touch for christmas. But i would just like some earphones lipstick and dangaling earings please. December 31 is my birthday. I am turning 11 this year so I am very excited about that. And I am very excited for Christmas this year!!! DO ASHLEY GO ON TISH YES OR NO. hi, santa! my wish for the world is that you and everyone at the north pole have a merry christmas this year! i hope i get a present from santa claus and today i am going to this place called fig they take us places that we have never ever been before so yer! hope u enjoy christmas when comes! i have to say bye now,so, BYE EVERYONE! i went to ethiopian and had great fun. Have a lovely newyear HOhoHO! 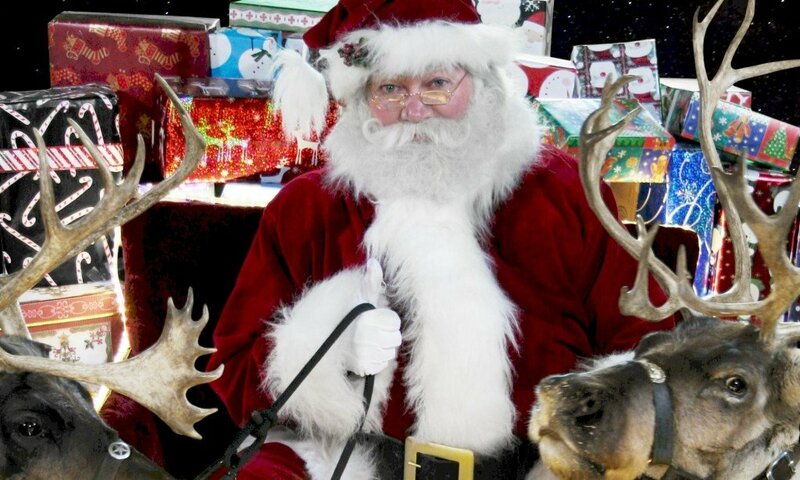 santa you are so cool there is only 202 days of sleep til christmas:) i just came back from florida it was so fun because you have so much magic. I like your shop alot good bye. I just wanted to say you the best gift giver in the hole world. I hope you feel better I am sorry your sick. I think Chrismast is all the time of the year. Childs are so happy and other kids are to. I whish that all the kids and parents have fun it there Chrismats tree and all the fun!!!!!! I had a greay New Year the next day I had the day off! Hi Santa how are you? I LOVE HOW YOU SUPRISED GRUMPY IT WAS AWSOME! I hope you took my idea of making the North Pole look like Scotland! i never heard of scunner the grumoy elf! but im sure i will find out!!!! Its to do with hogmanny! Next PostNext A Very Scunner New Year!